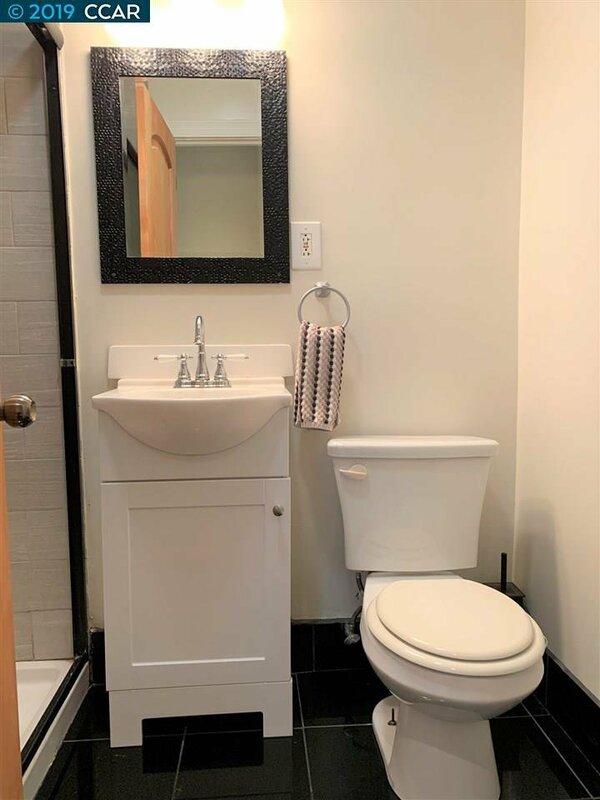 Completely move-in ready and just in time for spring! 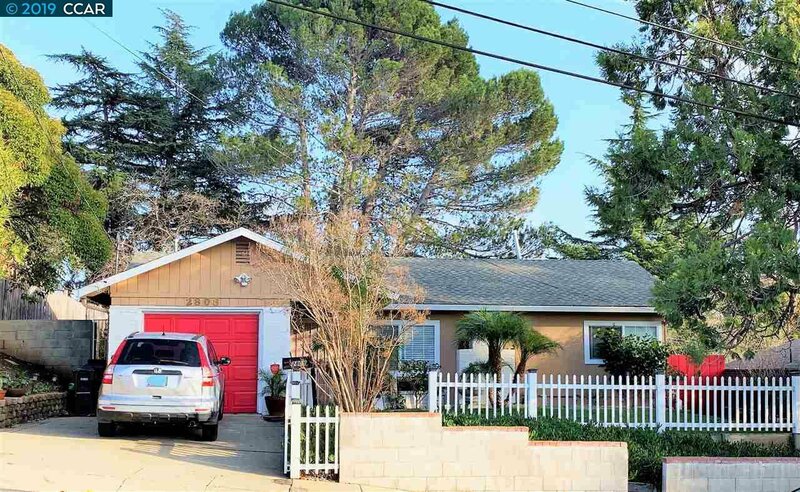 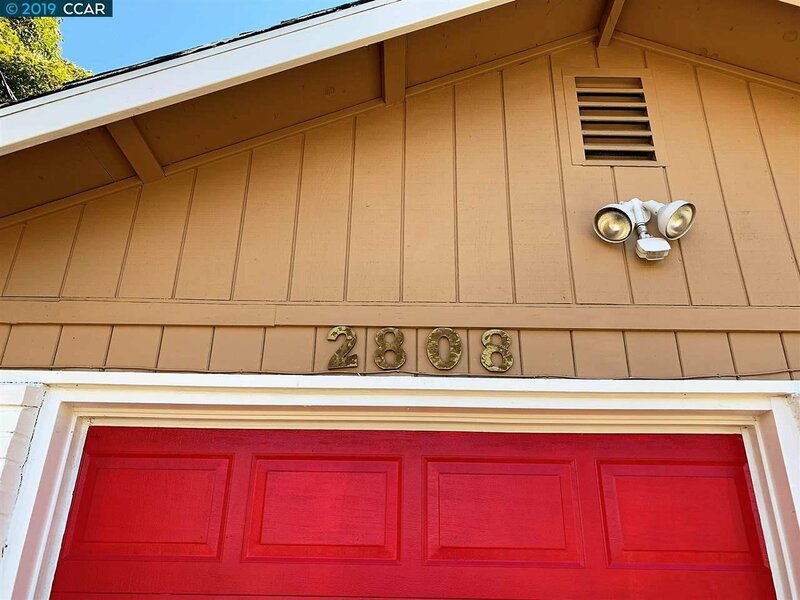 Long-time owner has lovingly cared for this 3 bedroom 2 bath home and it shows. 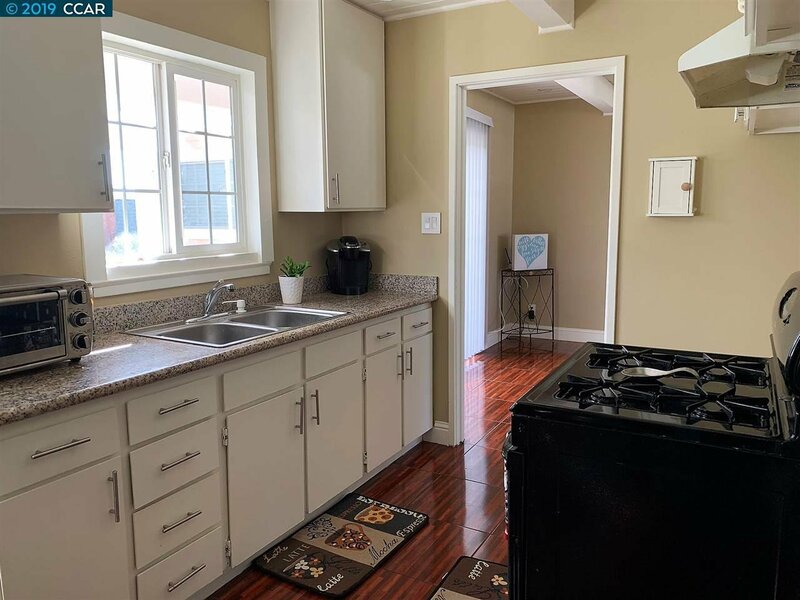 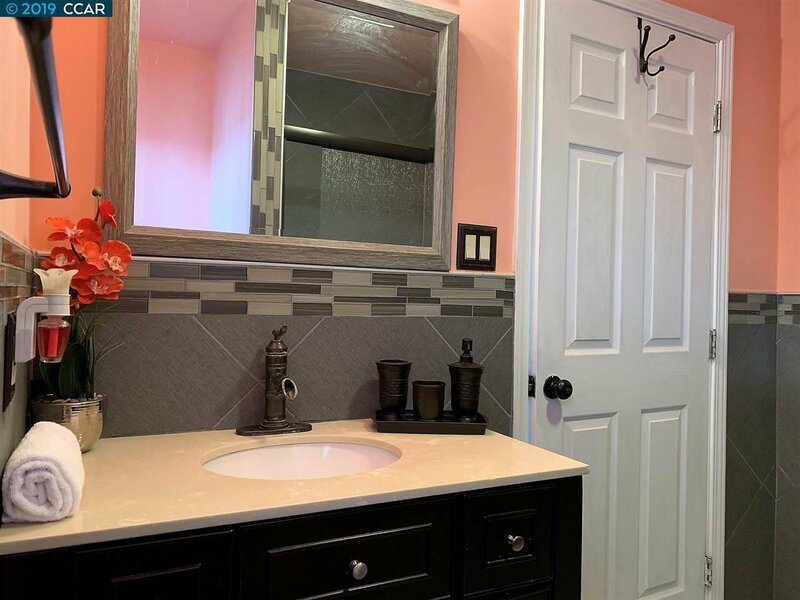 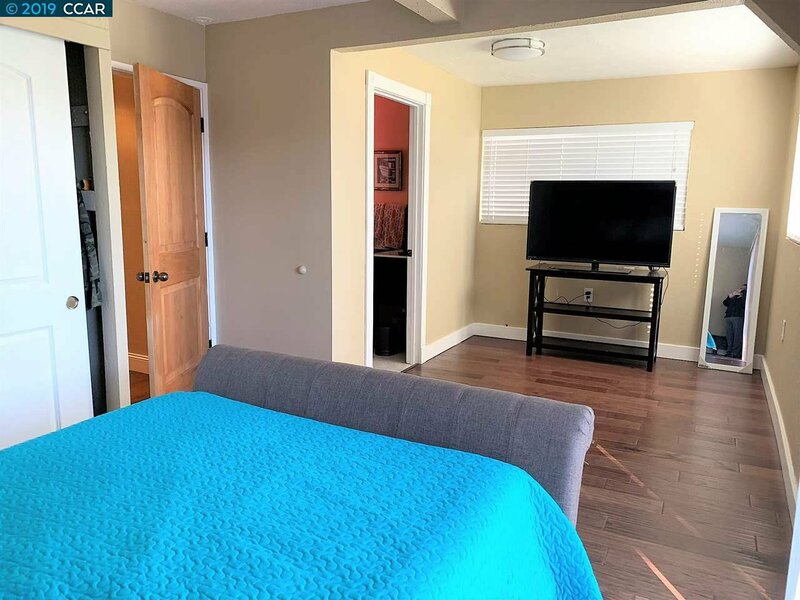 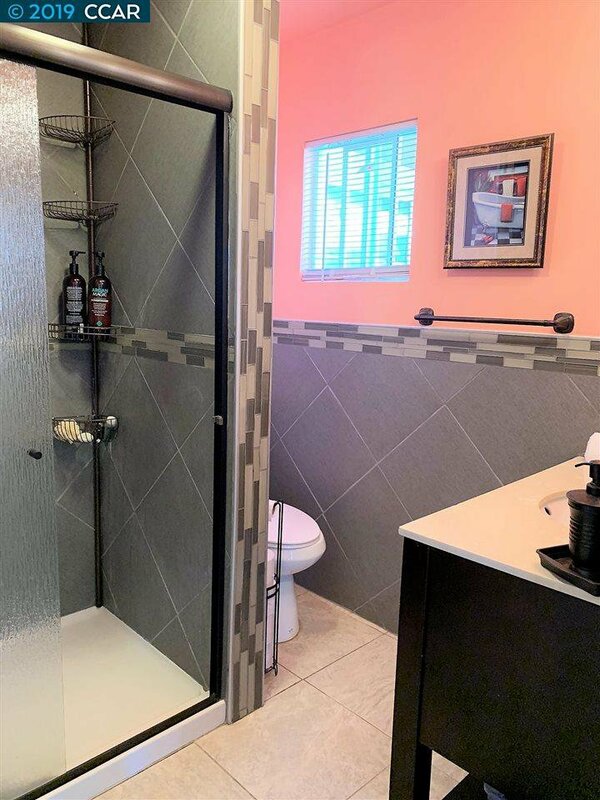 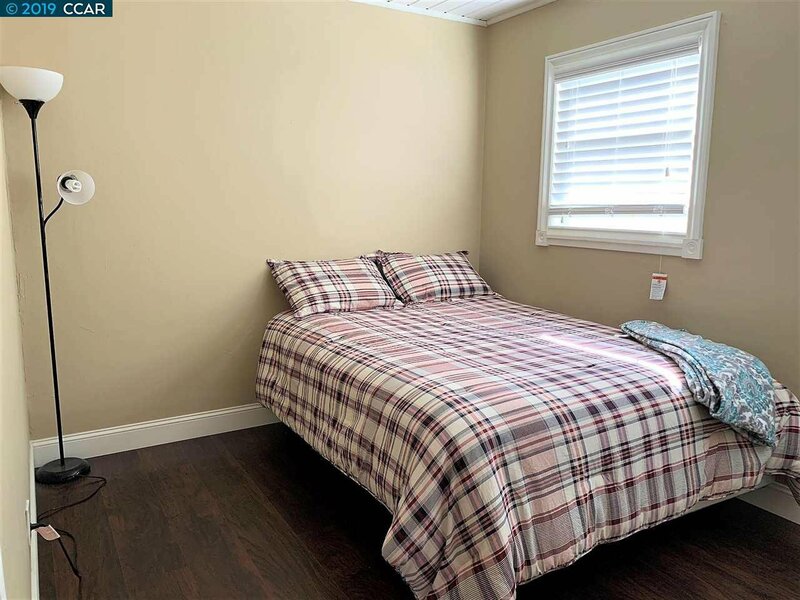 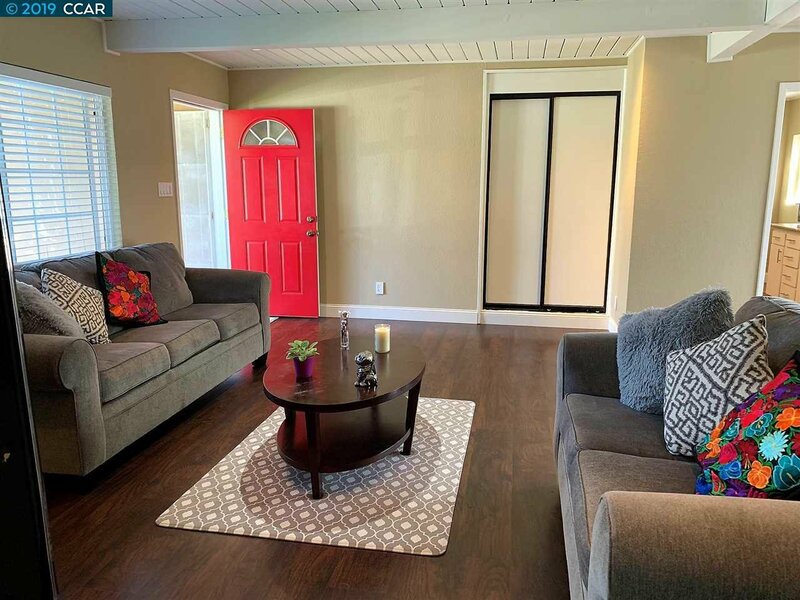 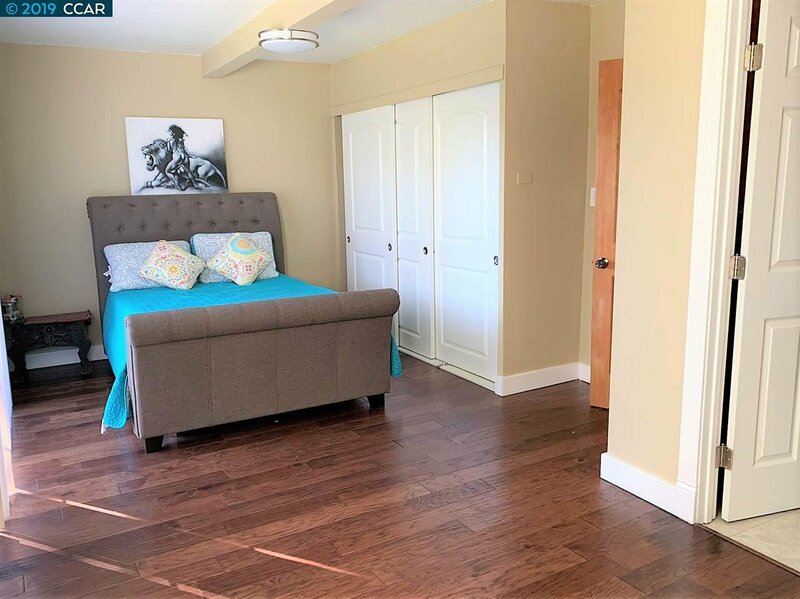 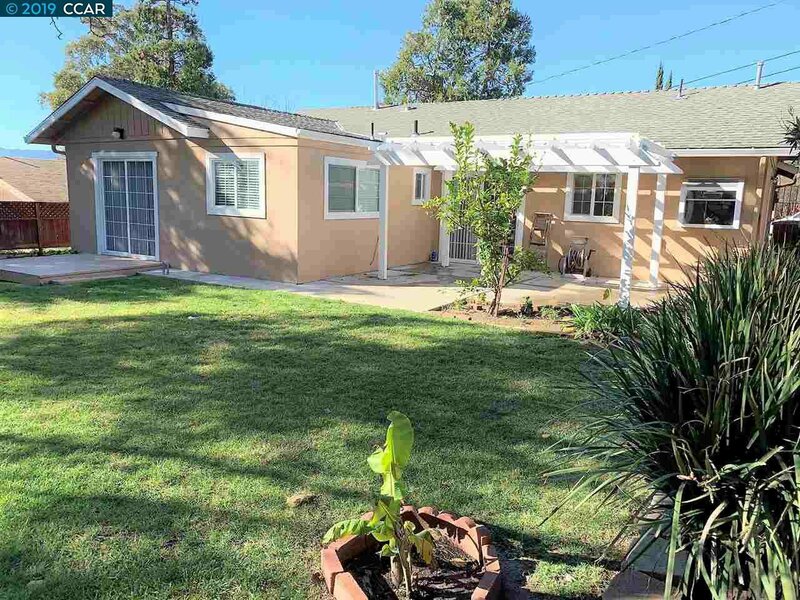 The home has many attractive features such as laminate flooring, fresh paint inside and out, lush landscaping in both front and back yard, upgraded baths, granite countertops in kitchen… there’s just too many to list! 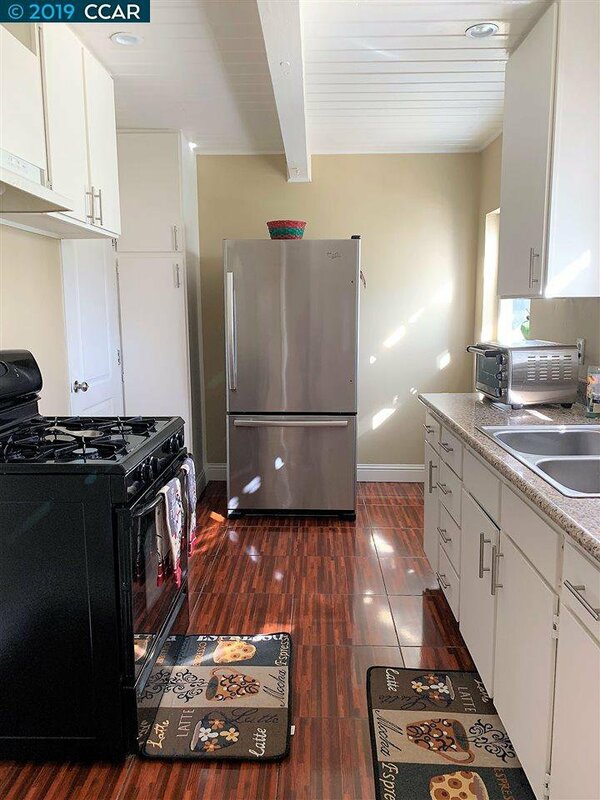 Also, as an added bonus this home includes appliances such as range/oven, refrigerator, and washer and dryer. 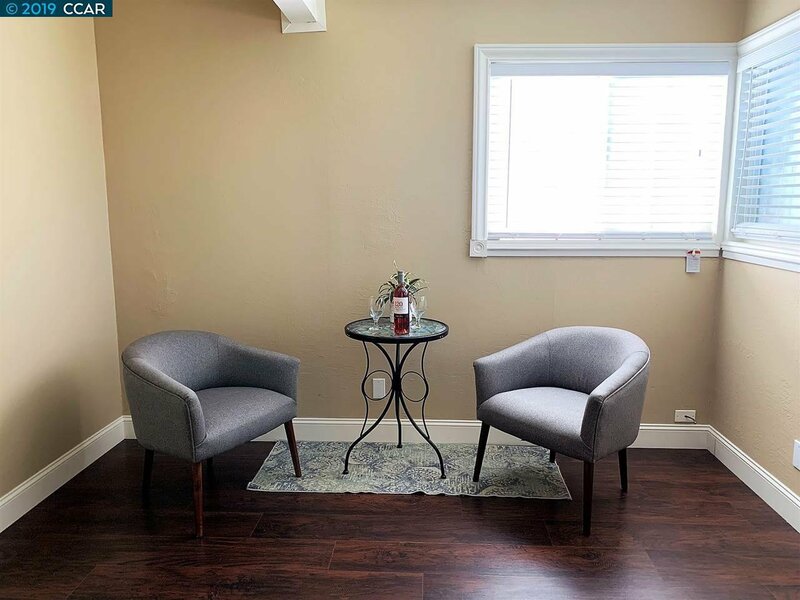 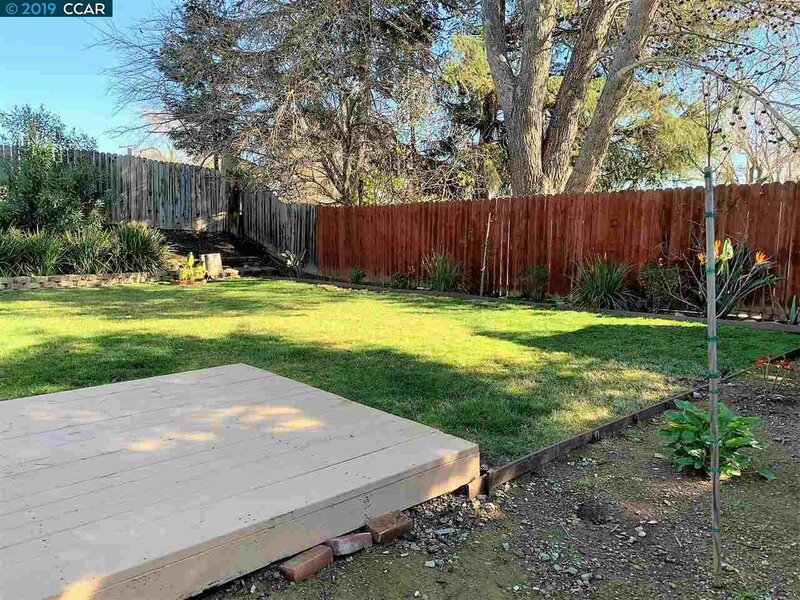 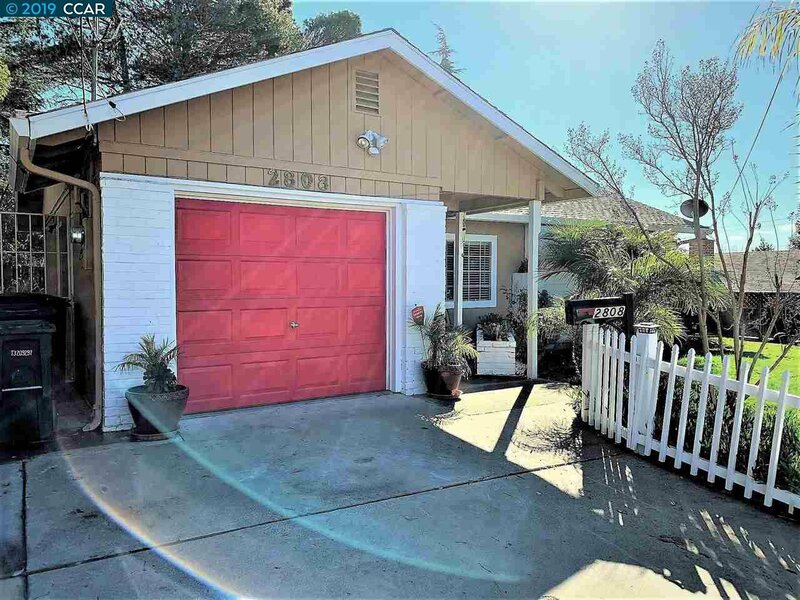 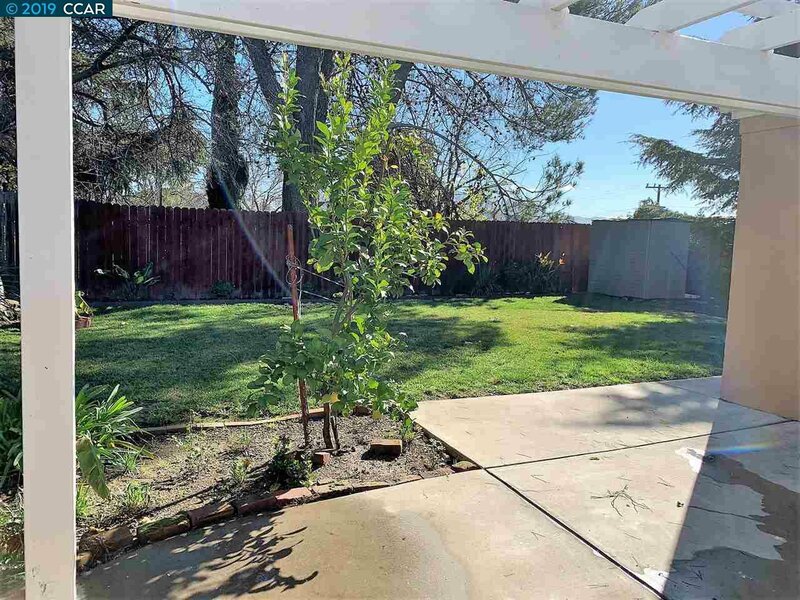 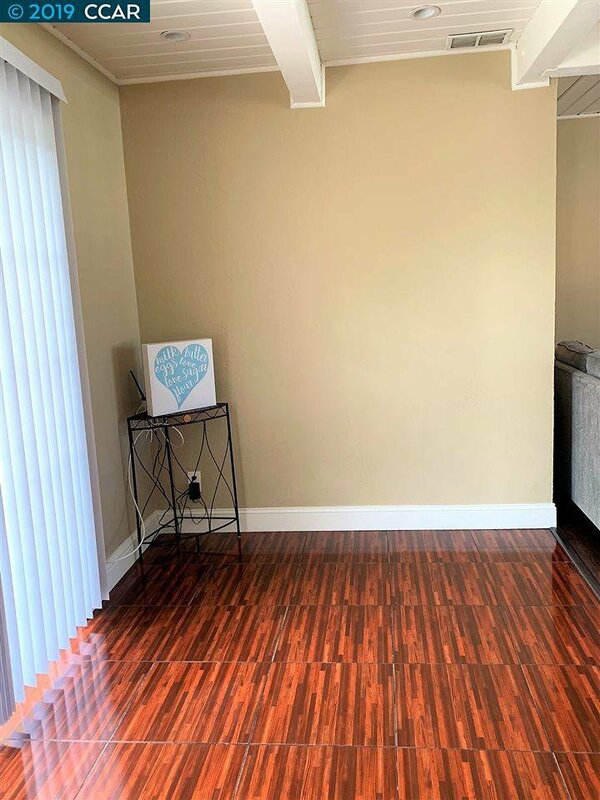 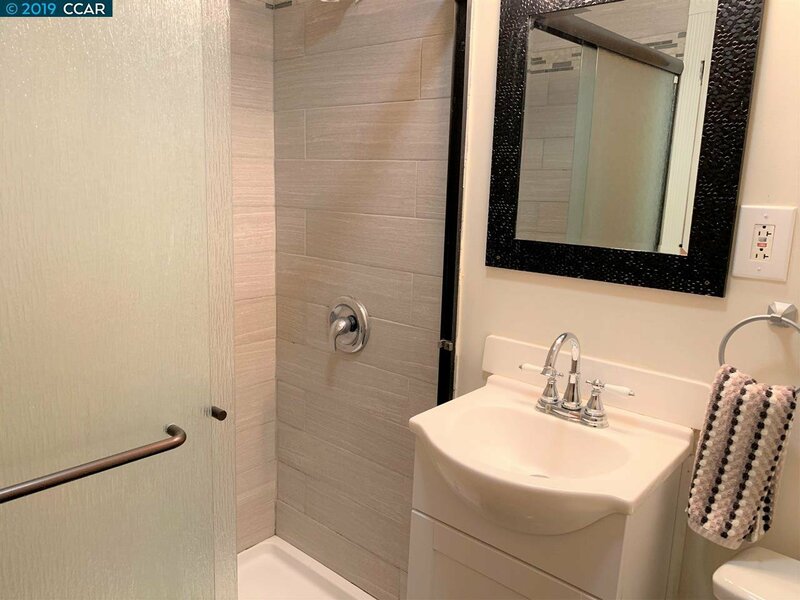 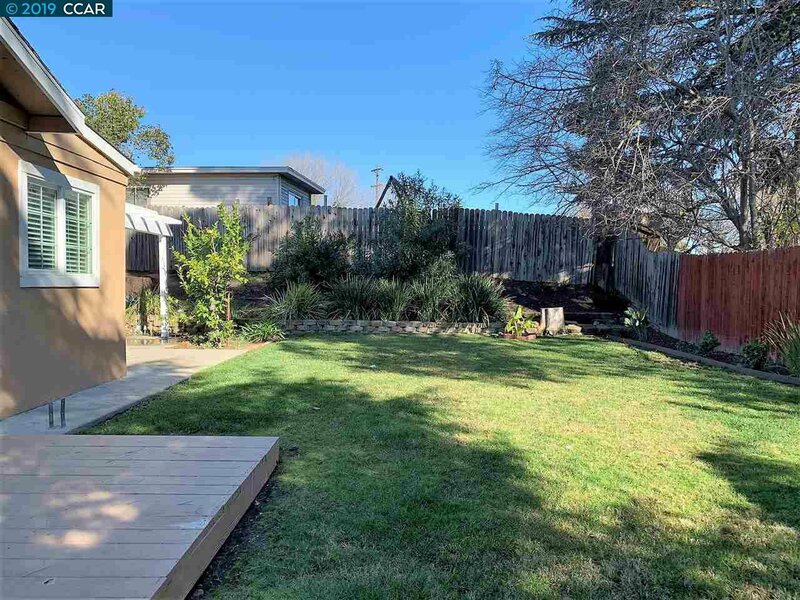 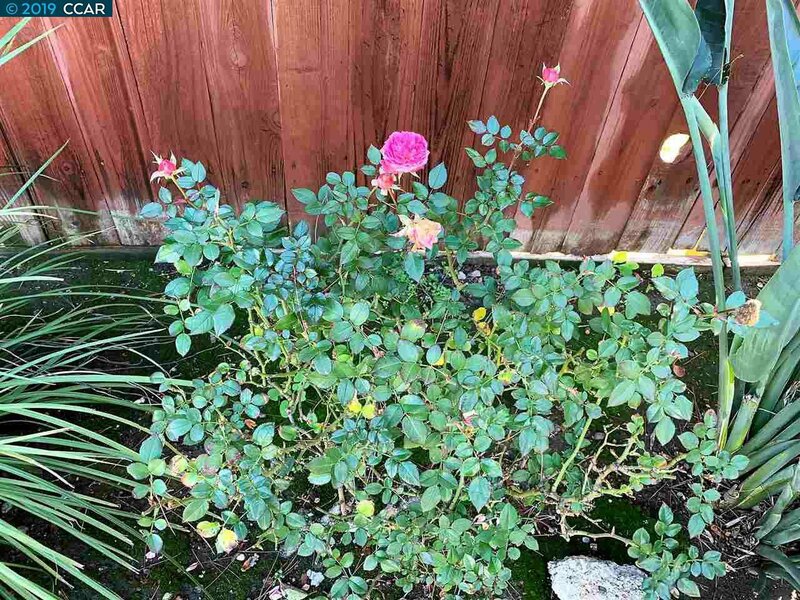 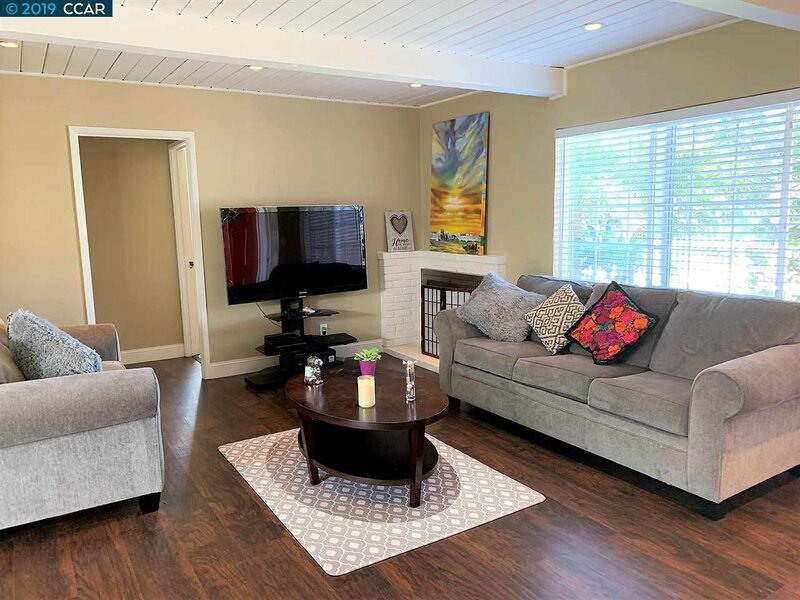 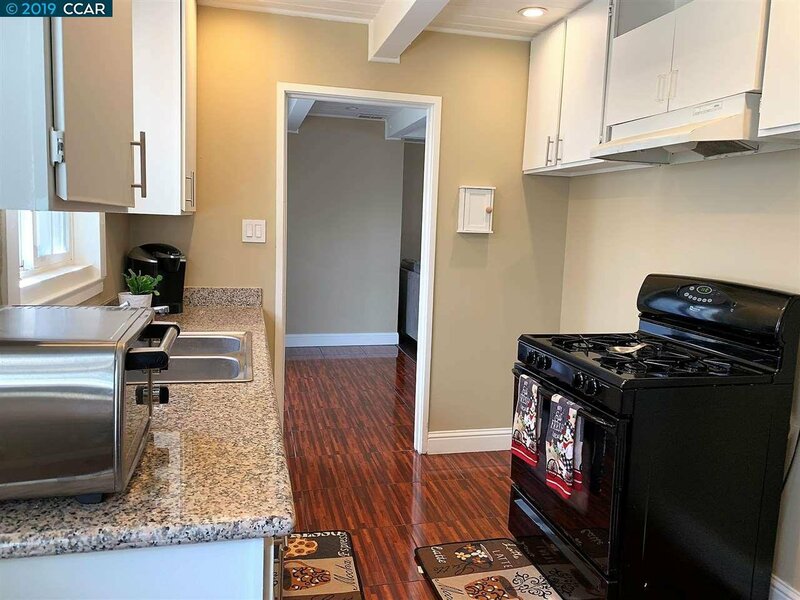 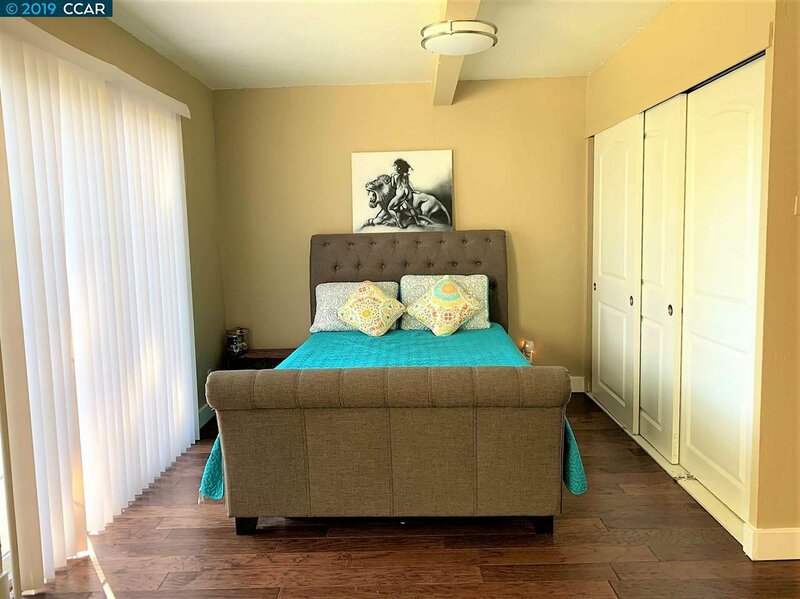 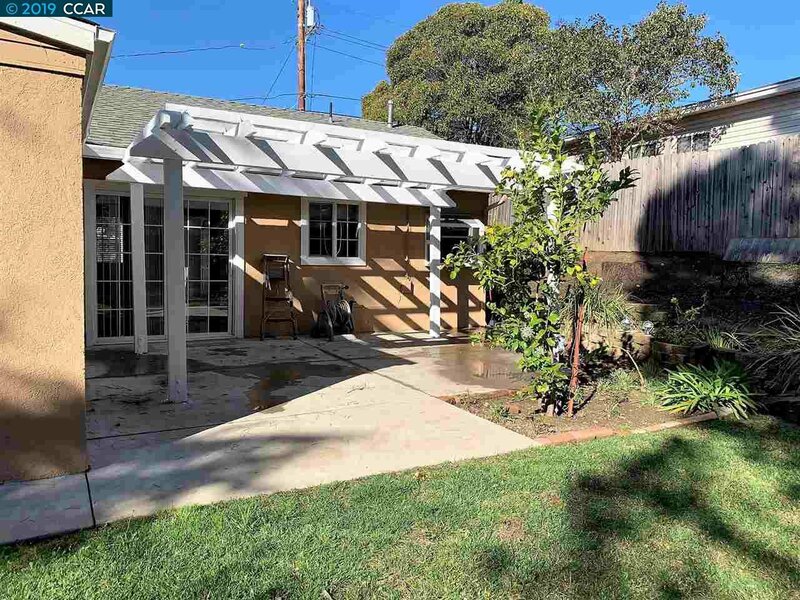 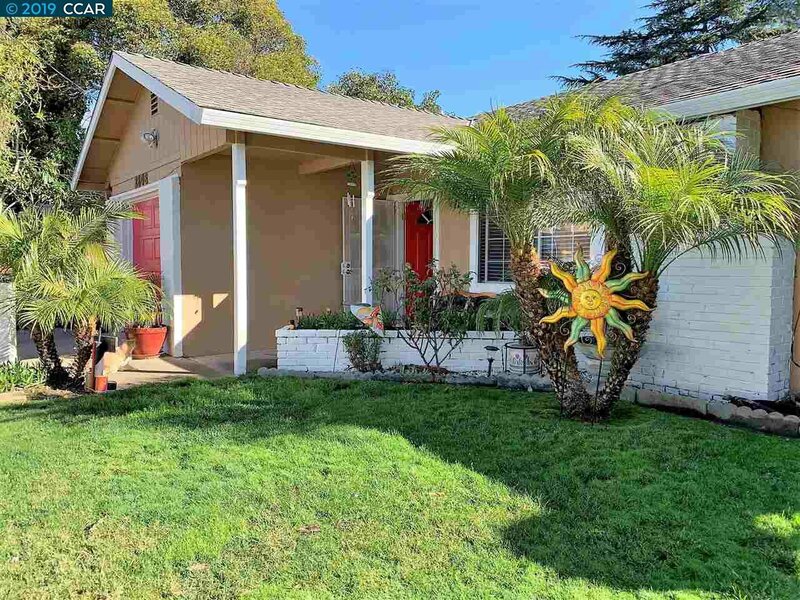 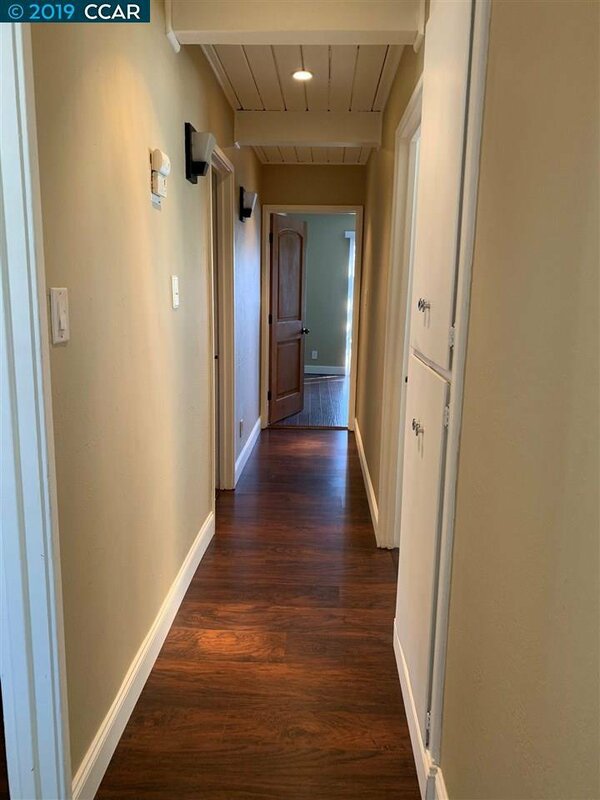 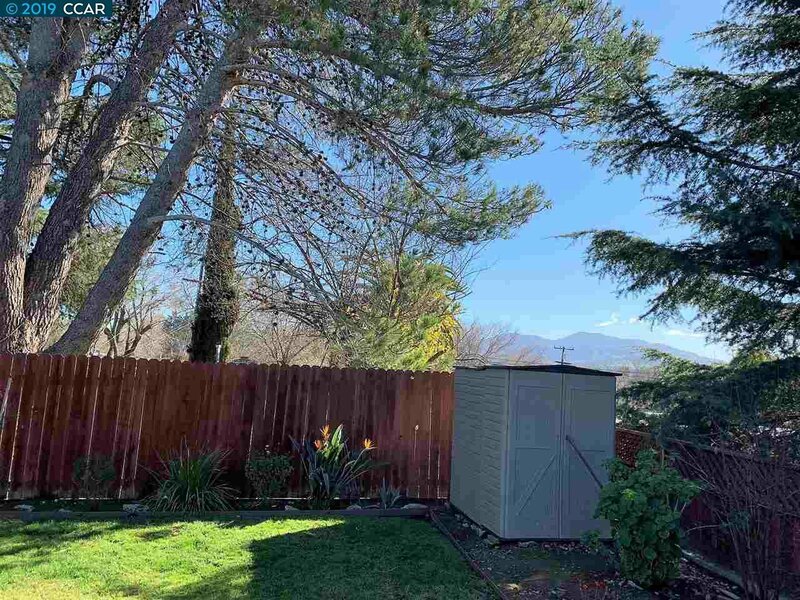 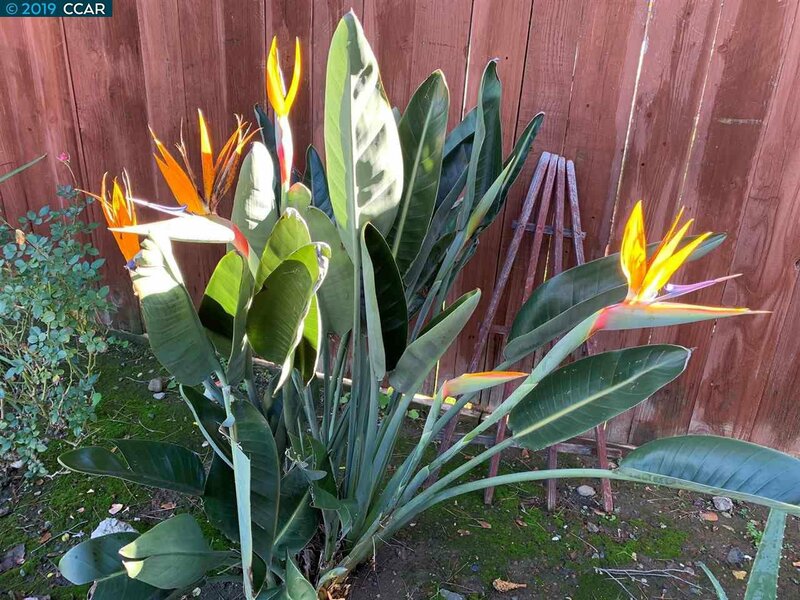 It is close to highways/freeways and BART for easy commute access and it’s close to schools and shopping centers such as the new Veranda shopping center. 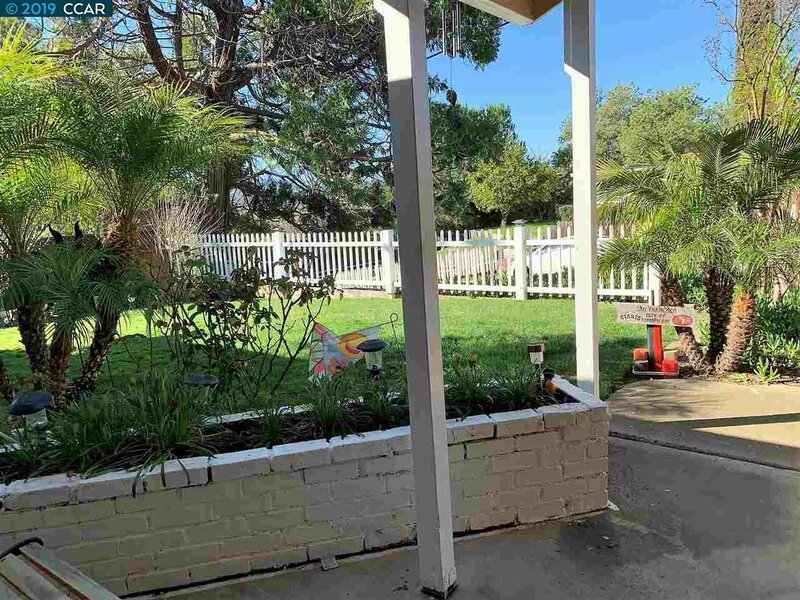 Now is the time to own that home with the white picket fence that you’ve always dreamed of. 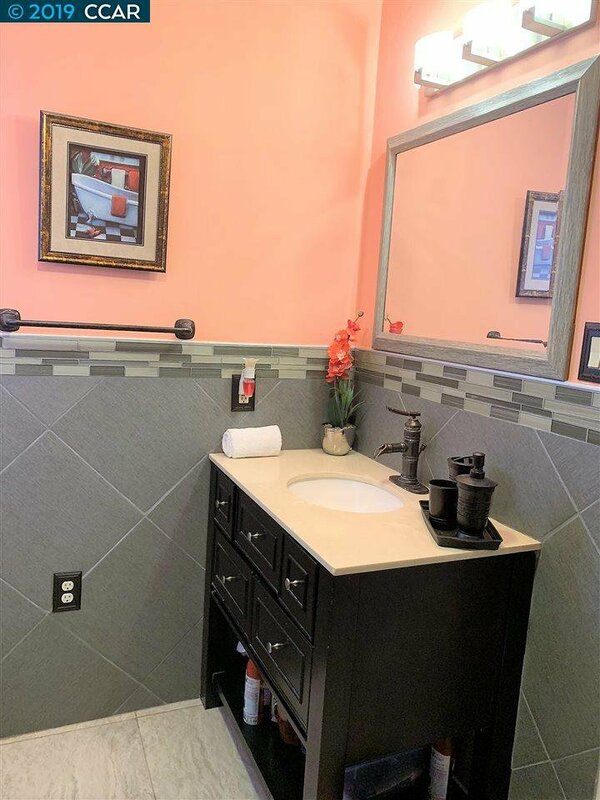 This home is a great value and a must see!